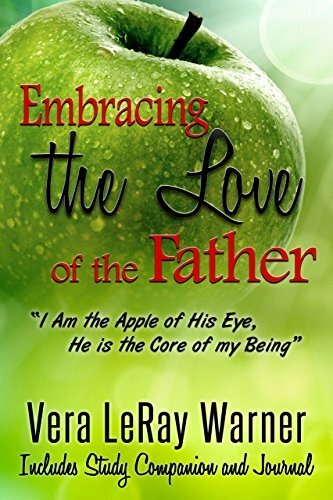 Embracing the Love of the Father is a call to people everywhere, but especially to those who, for whatever reason, have not allowed themselves to be truly loved by the Father. This book is a reminder that He loves us so much and desires that we not just recognize His love for us but that we accept it as truth and embrace it with everything within us. 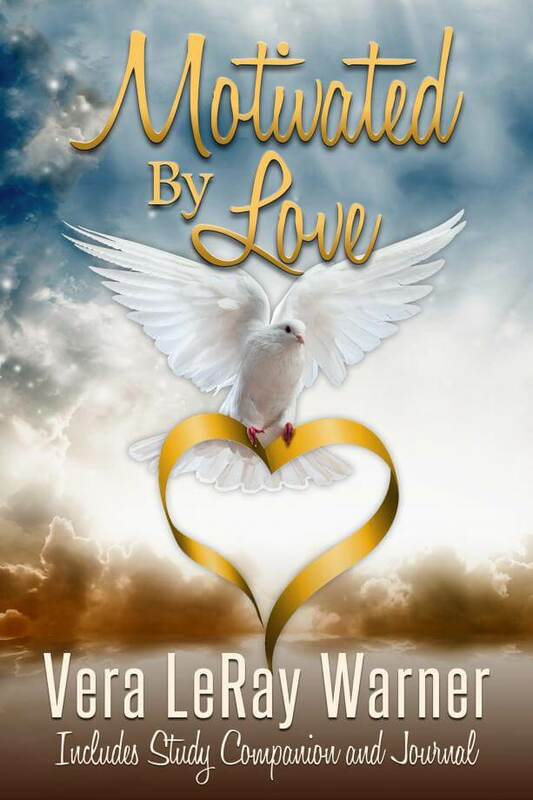 This book re-emphasizes that we are spiritual Israel . Therefore we are the apple of His eye , but most importantly, He is the core of our being. 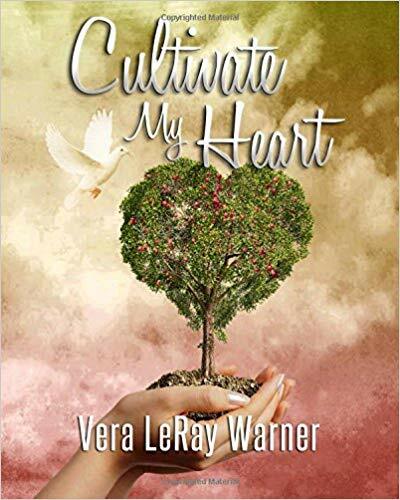 The title of this study starts off with the word “cultivate” as does each of the chapter titles. “Cultivate” is a word used a lot in farming or agriculture and it means to prepare the land or the ground for use. It means to loosen or break up the soil. It further means to improve by labor, care or study. The heart is that ground that initially needs to be prepared by God to receive the seed of His Word. 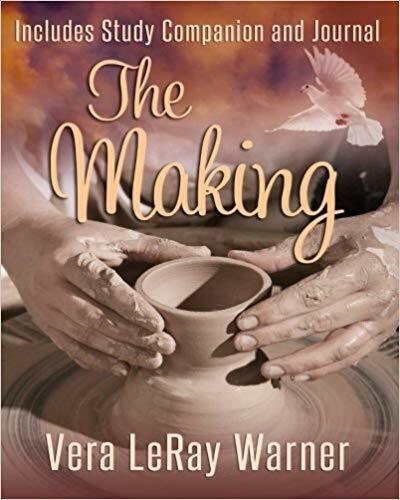 The Making is a window to be gazed into that will take the reader on a journey from birth, being born again, and revelation of the process that we all must go through to become effective servants in the Kingdom of God. It will cause the readers to examine their own lives in light of the expectations of the Father and to, prayerfully, get to the place whereby we willfully and joyfully allow the Holy Spirit to make us to fulfil our intended purpose, planned before we were even born! Motivation is defined as the driving force by which we do a thing. It is that internal force that produces you to act. And it would be wise to remember that motivation always has a goal in mind. The reality is that everything that we do is not motivated by our love for God. God is love, and He loves us so much. So much so that he created us with the freedom to choose. We choose to love or not to love. If love is the most powerful force on the planet; what do you think would happen if it was allowed to be unleashed to its fullest? I dare say that many wars would cease, lots of divorces would be virtually non-existent, many abortions would not happen and the list goes on. Notice that I did not say that none of them would be non-existent. The sad fact is that some would still choose to hate rather than love. No puedo recordar exactamente cuando fue que me di cuenta de que Dios existe y que me ama a mí. Sin embargo, fue como cuando me senté de niña en el patio de atrás de la Sra. Turner y ella nos sirvió galletas y kool-aid a nosotros los niños y nos contó una historia tras otra de la biblia. Oh quizás fue como cuando me senté en el pequeño salón de clases de la escuela dominical y nos mostraron una película de la crucifixión de Cristo. La verdad es que se siente como si yo siempre he conocido que Dios existe y que me ama a mí. Usted sabe que los niños tienen la habilidad de aceptar por fe aquellas cosas en las cuales para la mente de los adultos es una lucha. Para la mayoría de nosotros, el problema muy pocas veces ha sido el ser o no amados por Dios, pero yendo más allá de esa realidad es aceptar y abrazar ese amor. El deseo de Dios es mucho más que el simple reconocimiento de Su amor. Su deseo es que nosotros vayamos del conocimiento al entendimiento. El Padre quiere que sintamos el amor que Él tiene por nosotros. 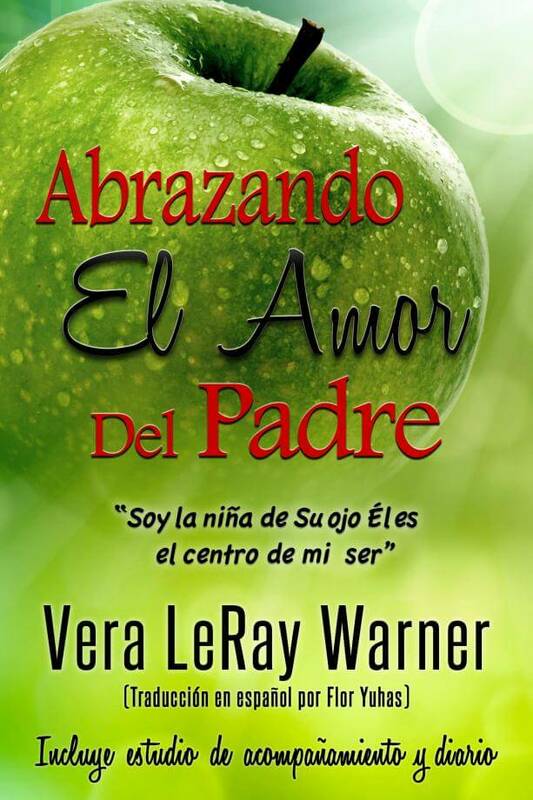 El desea tocar nuestras emociones con su amor y capturarnos tanto que nos mueva a aceptarlo completamente y abrazar ese amor. Dios es amor. Es gibt sehr viele Menschen im Leib Christi, die den Herrn von ganzem Herzen lieben und die ihr Bestes geben, ein heiliges Leben vor Ihm zu führen. Und dennoch scheint sich der Friede und die Freude, die nur Er geben kann, sich ihnen zu entziehen. Diese wertvollen Menschen Gottes sitzen jeden Sonntag in den Kirchen, nehmen an Gebetstreffen und Bibelstunden teil, arbeiten im Kindergottesdienst mit wann und wo immer sie gebraucht werden. Und trotzdem scheinen sie immer „nur fast da zu sein“. Scheinbar sind sie nie fähig mit dem Vater mehr als nur eine oberflächliche Beziehung zu haben. Entweder können oder wollen sie es sich nicht erlauben, vollkommen begeistert von der Liebe des Vaters zu sein. Sie scheinen emotional abgeschottet zu sein. Aus irgendeinem Grund waren Mauern in ihren Emotionen errichtet worden. Sie wissen von der Liebe Gottes und lieben den Herrn aufrichtig. Aber gleichzeitig scheinen sie stecken geblieben zu sein und erlauben sich niemals, über die Erkenntnis der Liebe des Vaters hinaus zu gehen, um vollkommen von dieser Liebe begeistert zu sein, die so mächtig und wunderbar ist und im Überfluss geschenkt wird. Bist du einer dieser kostbaren Menschen Gottes, die stecken geblieben sind? 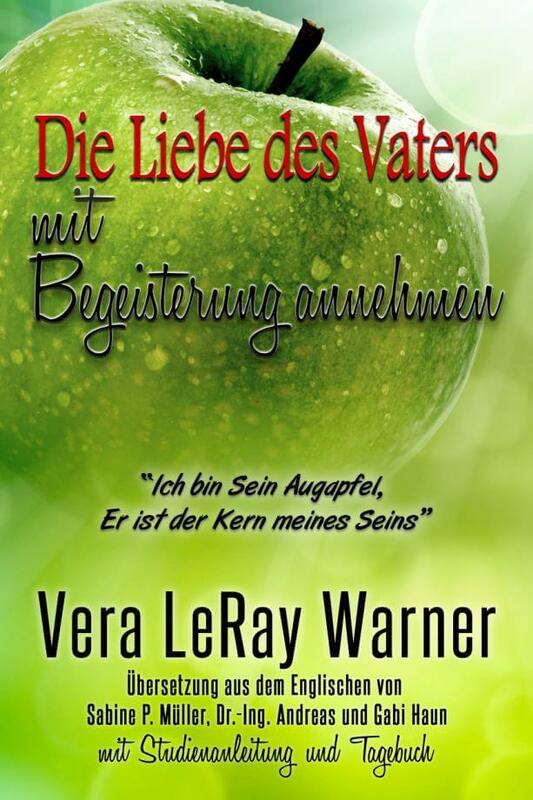 Komm und öffne dieses Buch und gib dem Vater den freien Zugang zu jedem Bereich deines Herzens und erlaube Ihm diese Dinge in deinen Gefühlen an die Oberfläche zu bringen und zu heilen, die verhindert haben, dass Du es Ihm erlaubst Dich wirklich zu lieben.